OnePlus 3 has to get Android 7.1 Nougat’s first Beta build in this month and first stable update by end of this year. Now, CM14 ROM for OnePlus 3 has been posted officially and can be installed. 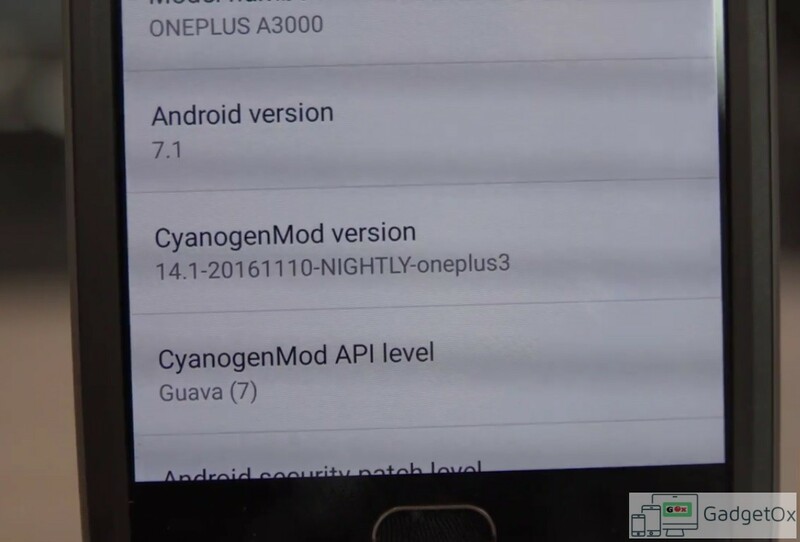 Modders over XDA Forum have also posted hands-on video of OnePlus 3 running Android 7.1 Nougat update. You can check changelog of latest Android 7.1 Nougat update by clicking here.